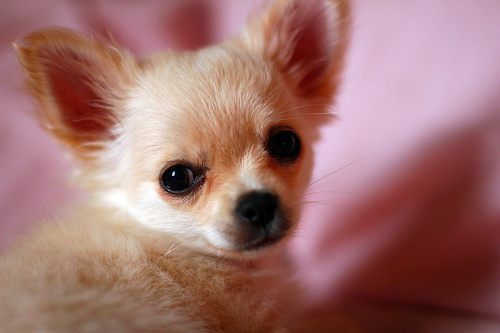 The smallest breed of dog is the Chihuahua. It is named after the state of Chihuahua, Mexico. There are no breed standards for Chihuahuas. As a result, height varies between Chihuahuas. However, the general height of these dogs are between 6 to 10 inches. However, some can grow as tall as 15 inches. 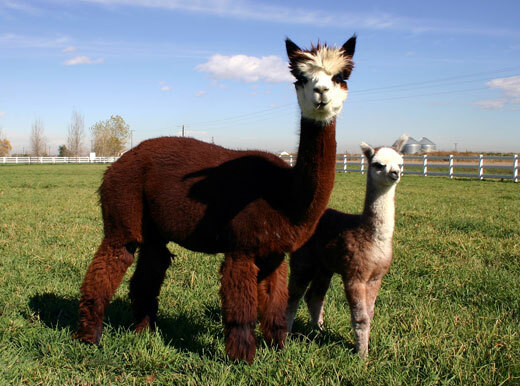 They cannot weigh more than 6 pounds, according to both American and British breed standards. However, this does not mean that if your Chihuahua is overweight that it is not really a Chihuahua. It just means that those are the requirements to enter a conformation show. Some breeders will use words such as deer headed, apple headed, tiny toy, teacup, or miniature to describe puppies but this is actually incorrect. 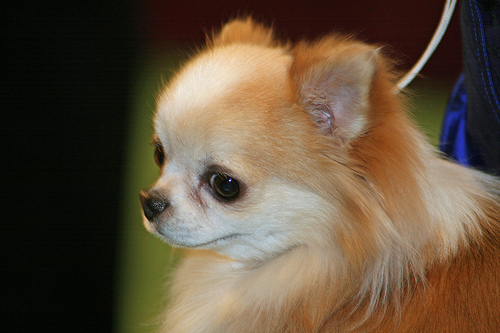 Both the British and American Kennel Clubs recognise 2 varities of Chihuahuas – the smooth coat and the long coat. 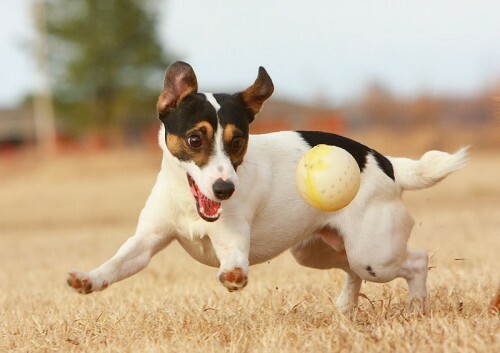 The temperament of the breed varies due to genetics via his grandparents and parents. Some entire bloodlines are anti-social or social. Their training and socialisation when they are brought home also counts. These dogs should be chosen with care as the temperament of the owner can also make a different in the pup’s temperament. Chihuahuas with bad tempers can be easily provoked to attack and therefore are unsuitable for homes with small children. It is fiercely loyal to a particular owner and can sometimes be overprotective. The history of the Chihuahua is a mystery as there are plenty of theories surrounding the origin of this dog. These dogs were used in sacred rituals as they were considered as holy beings in pre-Columbian Indian nations. They were also a popular pet amongst the upper class. Some Historians believe that the Chihuahua actually came from Malta. Evidence to support this are small dogs that resemble Chihuahuas in European paintings. One of the most famous paintings can be seen in the Sistine Chapel by Sandro Boteicelli, dating back to 1482. This painting is called the Scenes from the Life of Moses which shows a woman holding 2 dogs which look similar to a Chihuahua. This was actually completed 10 yaers before Columbus returned to Europe so it is impossible for Boticelli to have seen a dog from Mexico. However, both archeological finds and folklore show that the breed did originate from Mexico. The most likely theory is that Chihuahuas were descended from the Techichi which was a companion dog favored by the Toltec civilsation. Toltecs hunted in packs, and its history can be traced as far back as the 9th century. 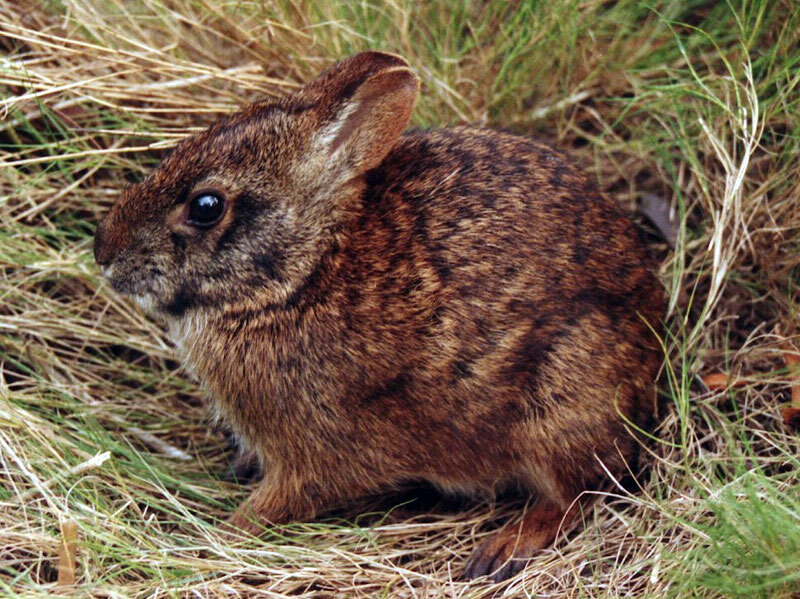 This may be the native Mexican ancestor of the Chihuahua. The Great Pyramid of Cholula which dates back to 2BC contain remains of dogs that are slightly larger than an average Chihuahua. The Techichi may also pre-date the Mayans. They Aztecs conquered the Toltecs as they believed the Techichi held mystical powers. The reason why the modern-day Chihuahua may be smaller compared to its ancestors is due to the introduction of miniature Chinese dogs such as the Chinese crested dog into South America by the Spaniards.